Have an old piece of clothing that needs revamping? The Stellar Boutique is offering an exclusive customisation service, designed to the uniqueness of customers to let them strut their stuff on a daily basis. Whether this is an unloved sweatshirt or tee. 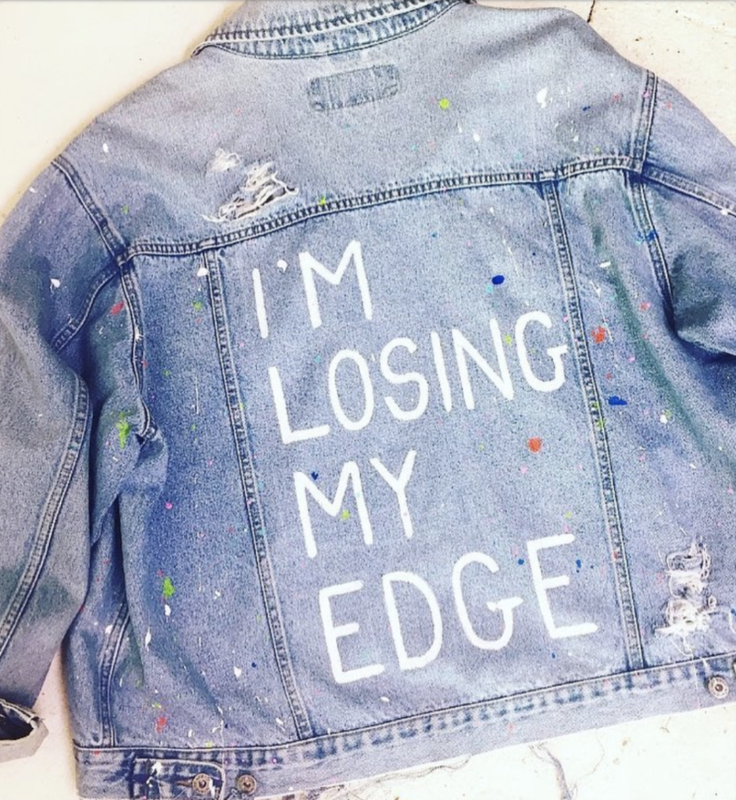 A favourite jacket or anything customers think requires a little bit of creative ‘TLC’. The Stellar Boutique offers a new lease of life to customers loved or unloved garments. This service is quick and easy. 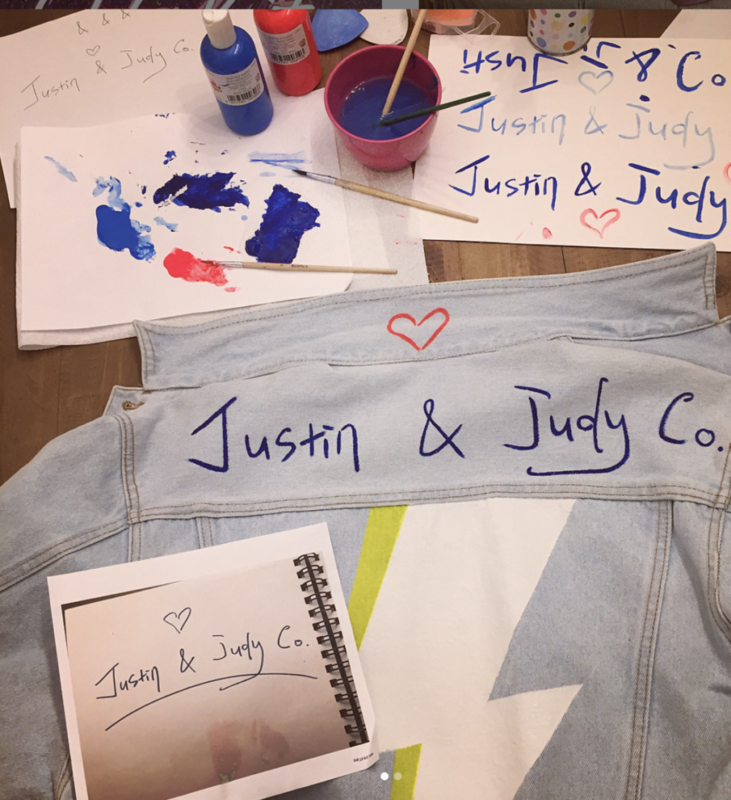 All it takes is to pick the garment they have decided to revive, followed by a design from The Stellar Boutiques pre-made jacket and tee selection. Or, if none of these suits their style they are welcome to share their own ideas, whether this is a name, message, slogan or lyric that fits them perfectly. Once both sides have had a chat and everything has been finalised, all there’s left to do is send over the chosen garment and The Stellar Boutique puts their creative skills to work. 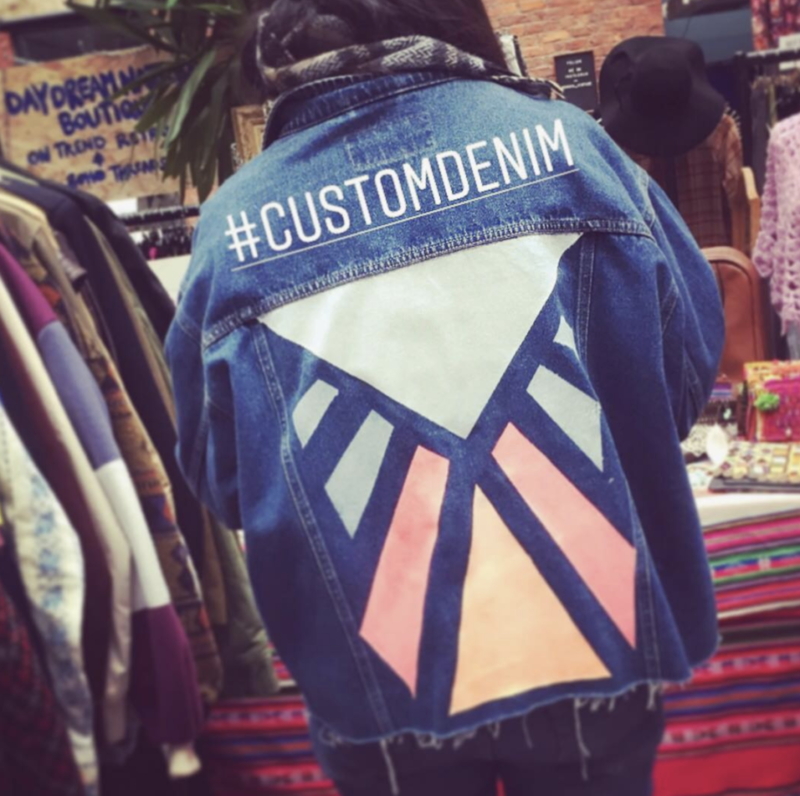 Prices for the customisation service will begin from £10 depending on production time, this can vary between from 1-2 weeks, and costs of the materials. Once everyone is happy payments can be made via PayPal. With a service completed in such little steps it would be crazy to not take part, so start rummaging and selecting a garment to customise. This entry was posted in Blog Entries and tagged Customisation, customised, customised clothing, customised fashion, personalised fashion, recycling, upclycled fashion.